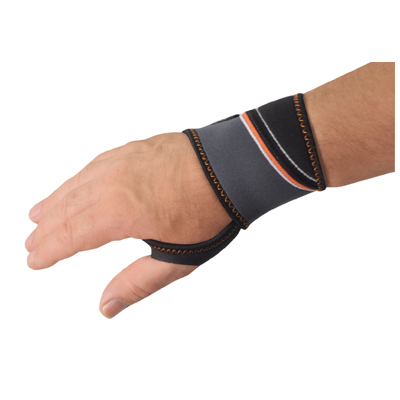 This flexible wrist support with Velcro fastening is the ideal support to aid rehabilitation and exercise. 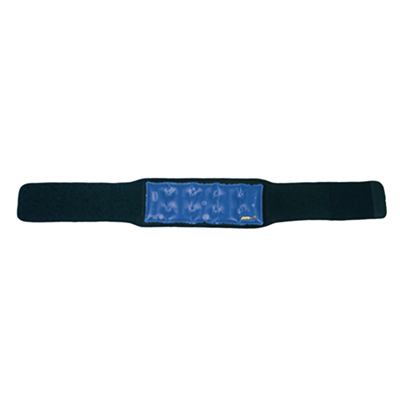 It helps to alleviate the symptoms of a strain and supports stiff and arthritic joints. It is made from neoprene and is easy to put on. 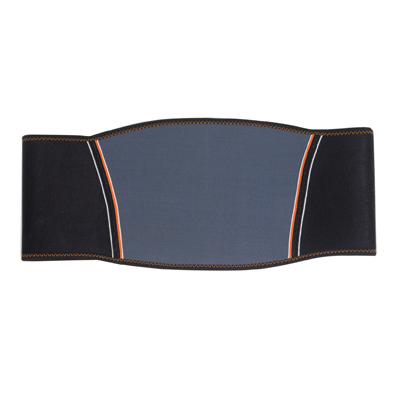 This flexible abdominal belt support with Velcro fastening is the ideal support to aid rehabilitation and exercise. It helps to alleviate the symptoms of a strain and supports stiff and arthritic joints. It is made from neoprene and is easy to put on. 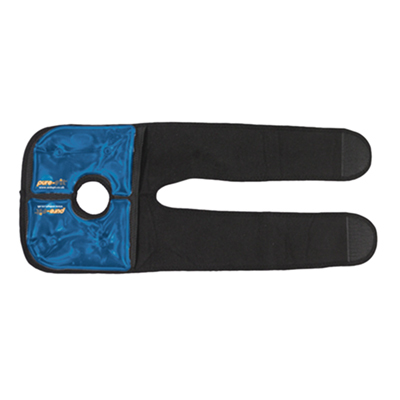 This specially-shaped, reusable heat pad with cover provides instant heat with just one click to activate and comes complete with a soft, flexible cover with hook and loop tape fastening for a perfect, secure fit and hands free use.